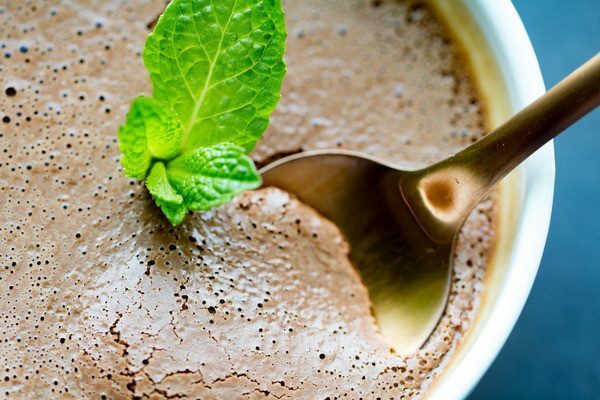 This Chocolate Avocado Pudding is rich, decadent and healthy! 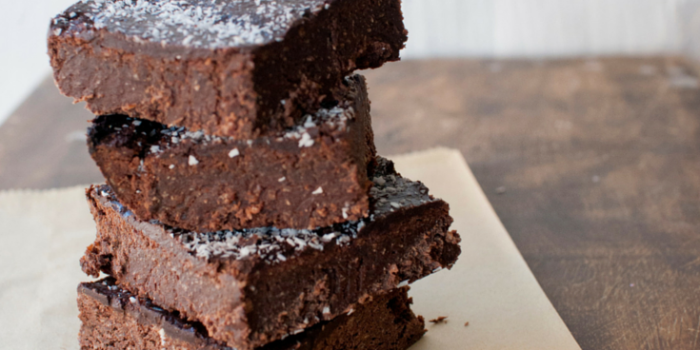 It’s a simple dessert that will satisfy your chocolate cravings without derailing your diet! You know when you are wanting chocolate? I mean REEEEAAAALLLYYYY wanting chocolate, but you don’t want to blow all of your hard healthy work by overindulging? This is the dessert for you! Even if you don’t love avocados, you will love this pudding! No one will even know that you have used avocados in this decadent dessert and you don’t have to tell them if you don’t want to. 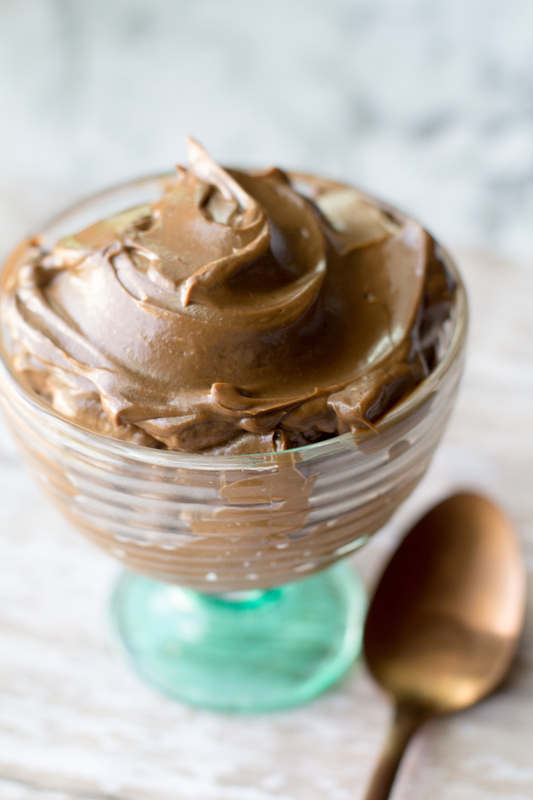 This Chocolate Avocado Pudding is rich, decadent and healthy! It's a simple dessert that will satisfy your chocolate cravings without derailing your diet! Blend until smooth. Add a little more almond milk if you want a thinner consistency. A pudding that is loaded with fiber?! You bet and that means it will keep you satisfied longer, help stabilize your blood sugar and clean your colon! 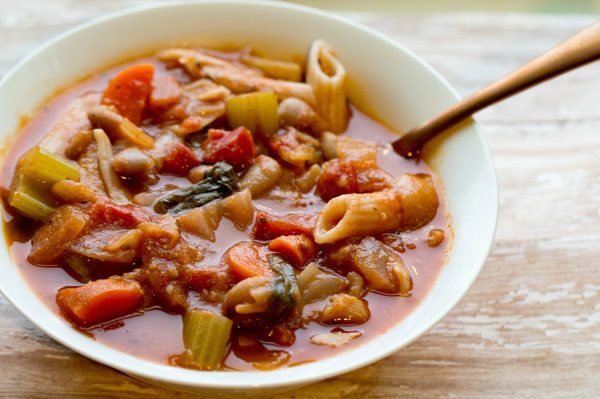 Plus this recipe is DAIRY FREE, VEGAN and naturally GLUTEN FREE! Another healthy tip – try cacao powder instead of cocoa powder. Check out why cacao is so good for you! Click HERE. If you are looking for a fast, convenient dessert that is a crowd pleaser – this is it! If you want to freeze this pudding, I suggest trying this Avocado Fudgesicle. The kids (and adults) are going to LOVE it! 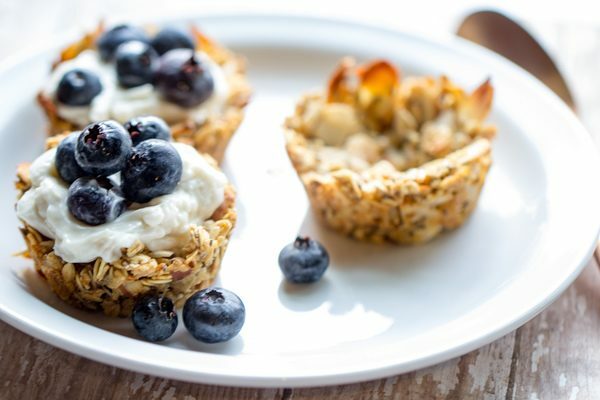 These Health Plant-Based Summer Desserts are amazing, too! 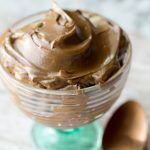 Did you make this Chocolate Avocado Pudding? Gosh this sounds like something I need to try. I will probably switch sugar with maple syrup or something but will definitely give it a shot. You can absolutely switch for maple syrup, agave or brown rice syrup. Enjoy! Looks Delicious!! I cant wait to try this. 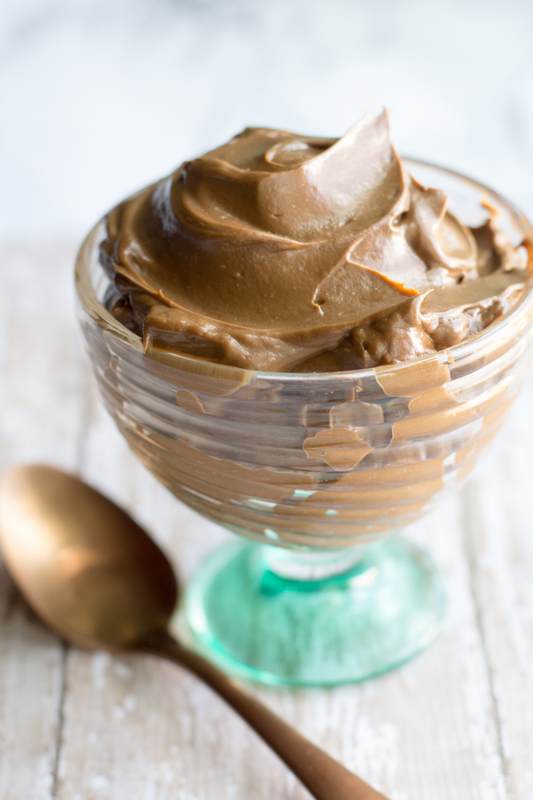 I love using avocado to make a creamy choc pud, definitely going to try freezing it too! 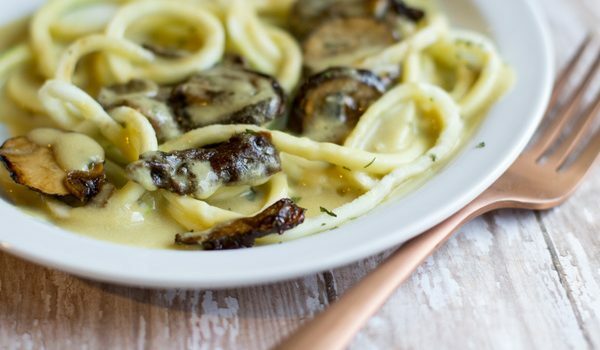 Ooh this looks and sounds like an amazing recipe. I love the idea of chocolate avocado! 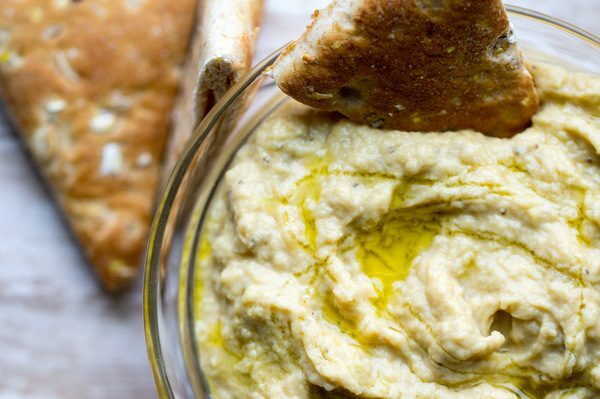 A great recipe to try out. 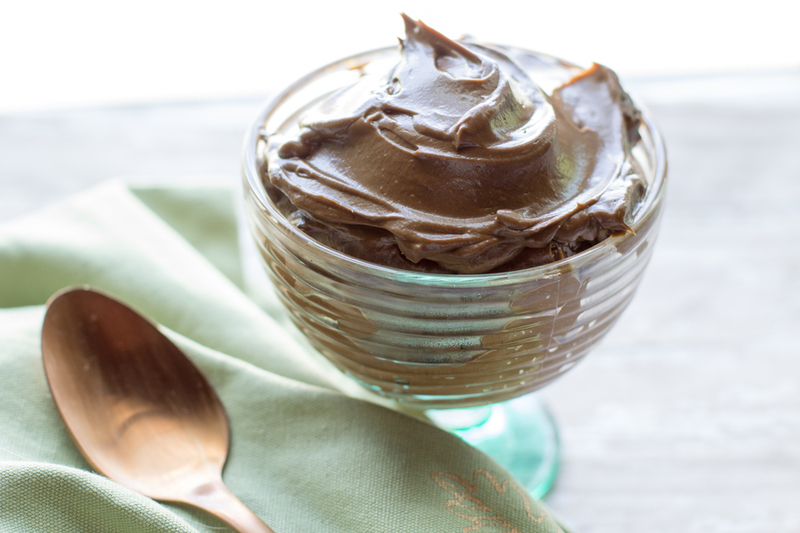 This chocolate avocado pudding has just got to be awesome! Every combo I’ve done with choco+avoc has turned out delish, so I’m sure this pudding would be as well! I love adding that little bit of coffee- I bet just that touch of bitterness really brings out the sweetness of the chocolate. Yum! This looks so creamy and dreamy! 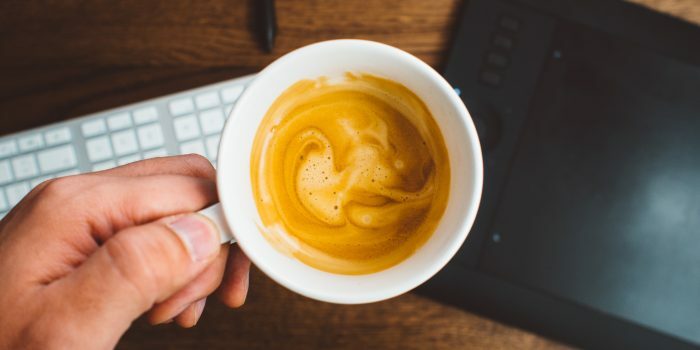 I bet the coffee adds a great flavor! 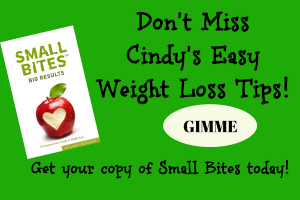 I love avocado pudding, and the addition of cinnamon sounds wonderful!